Good, Better or Best backup. Freedom built in. 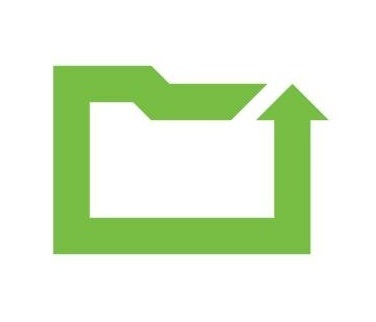 Only CrashPlan offers totally free local and offsite backup. A subscription to our cloud backup service gets you continuous backup, mobile file access and lots more. 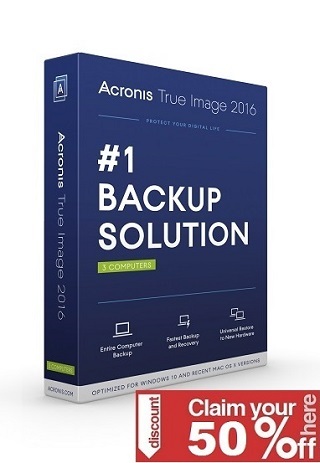 For the ultimate in computer backup, get all three, from the same easy application. Offsite backup doesn’t get any friendlier than CrashPlan. Back up to multiple offsite locations, such as other computers in your network of friends and family, keeping your files safe from disaster at any one location.